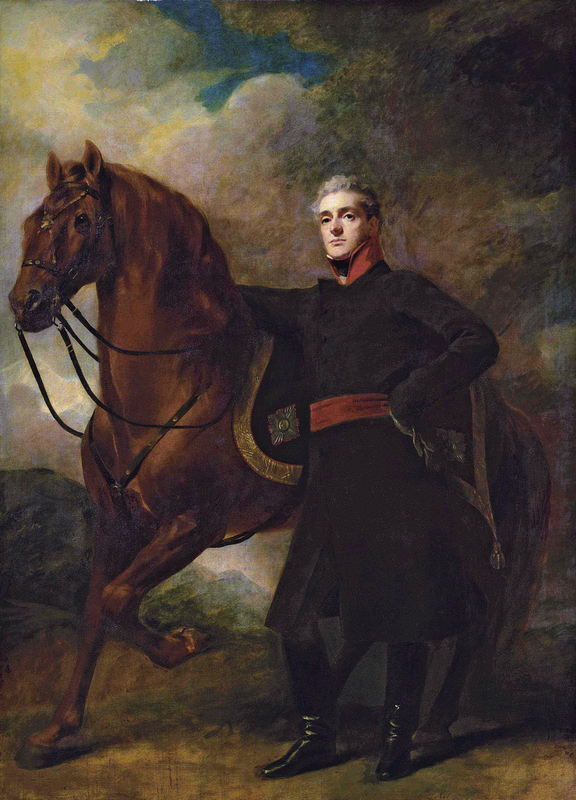 Today in Masonic History Alexander Hamilton, 10th Duke of Hamilton is born in 1767. Alexander Hamilton, 10th Duke of Hamilton was a Scottish politician. Hamilton was born on October 3rd, 1767 at St. James Square, London, England. He attended Harrow School, a private boarding school in London. He later went on to attend Christ Church which is a constituent college of the University of Oxford (informally Oxford University). In 1802, Hamilton became a member of Parliament (MP) representing Lancaster, England. Hamilton held a variety of appointed and elected positions in Great Britain. He was the Lord Lieutenant, the King's, or Queen's direct representative in a county, of Lanarkshire, Scotland. He served in that position from 1802 until the time of his passing. He was appointed Lord High Steward, a ceremonial position for coronations by two British monarchs, King William IV of and Queen Victoria. He is the last person to have undertaken the position twice. He also served for a year as the Ambassador to the Court of St. Petersburg. In addition to Hamilton's political and official duties he was president of the Royal Highland and Agricultural Society of Scotland. He also served as at trustee of the British Museum. Other notable items about Hamilton is that he supported Napoleon and commissioned the painting The Emperor Napoleon in His Study at the Tuileries. He was considered a dandy and several of his obituaries alluded to that fact. He was also obsessed with mummification. He even took the steps to purchase a sarcophagus and had noted mummification expert Thomas Pettigrew agree to mummify Hamilton at the time of his passing. Hamilton passed away on August 18th, 1852. He was in fact mummified per his arrangements. Initially he was placed in a family Mausoleum. The Mausoleum was later removed and his body was moved, including the sarcophagus, to a new location. Hamilton was the Grand Master of the Grand Lodge of Scotland from 1820 until 1822.